Chile and peppers of all sorts are staple here and added to virtually everything. 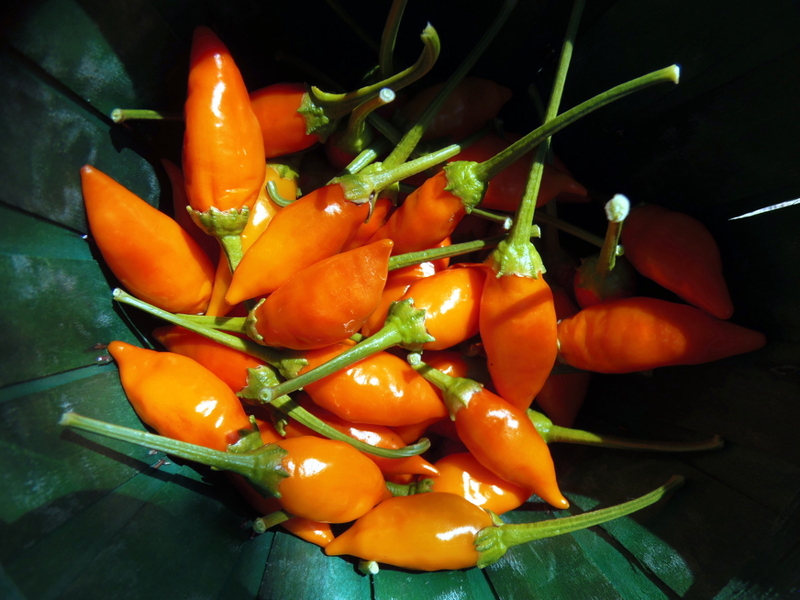 We carry a range of peppers from some of the hottest in the world to peppers that are perfectly mild and very sweet. Add some spice to your dishes! We offer various sizes of packets. Most peppers come in a full packet of about 50 seeds and a sample packet of 20-25. Our chile peppers are available in large packets of 80-100 seeds and field packets of 200+.